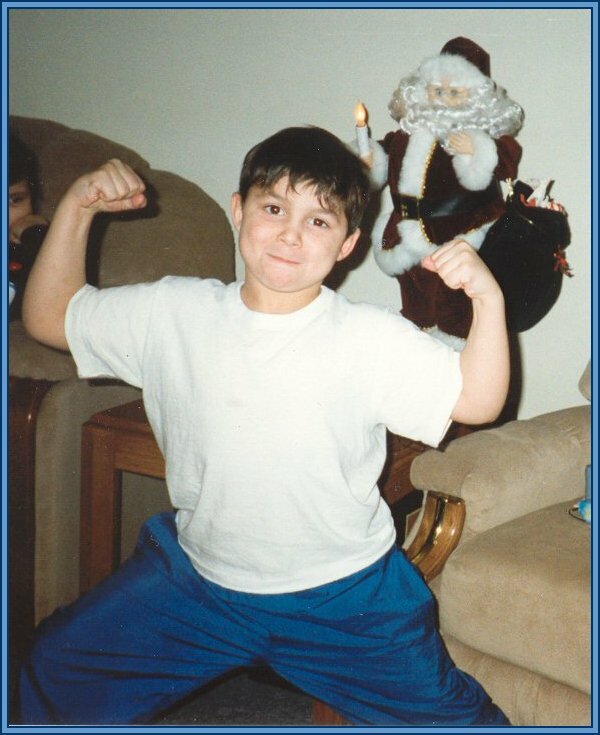 Eddie was a healthy and happy little boy until he contracted leukemia, which gradually sapped both his health and his energy. He died from complications of his bone marrow transplant when he was only 14. 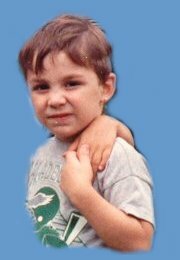 Our favorite memory of Eddie is when he was about 4 years old and he knew all the words and moves to the Vanilla Ice song, "Ice, Ice Baby." He would dance with all the moves, and this little guy could just make you laugh so hard! We miss him a lot! It is his father's hope (Eddie, Jr.) and ours that this website will help to keep his memory alive. Here is Eddie in one of his favorite poses!! Be sure to visit Eddie's photo page, and please go to his Contact page to view and sign his guestbook. It would mean so much to his family to know that others still think of him. Please vote for Eddie's site in Teen Angels by clicking on the logo below. You can vote as often as once every 15 minutes. Voting more often may cause votes to be lost. Thank you!